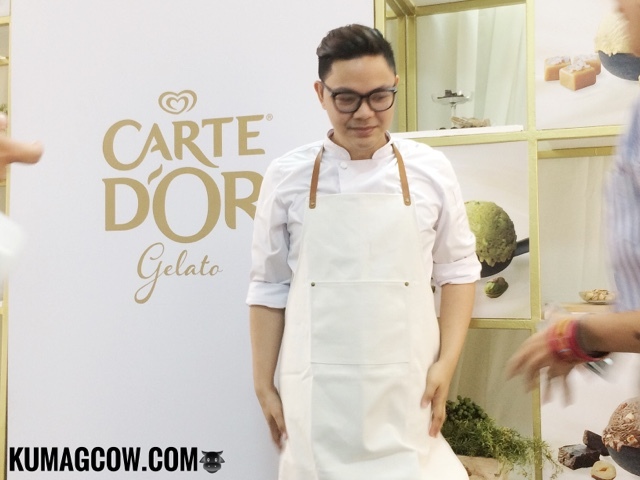 Had a wonderful time at Makati the other day for what I was informed as a Gelato Masterclass turned out to be the launch of British brand Carte D'Or Gelato. The well loved British dessert staple was super welcome as it felt like 40 degrees centigrade that afternoon, sans air conditioning at the venue. 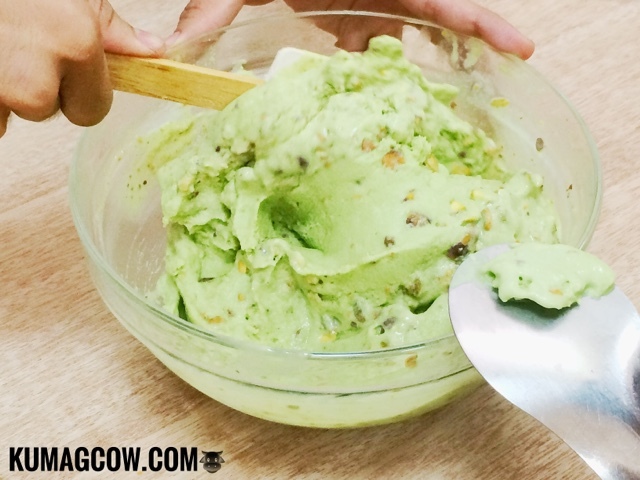 Chef Miko Aspiras taught us how to make one batch of Pistachio Gelato, a certain favorite of Filipinos and with a few ingredients, it was so darn good! 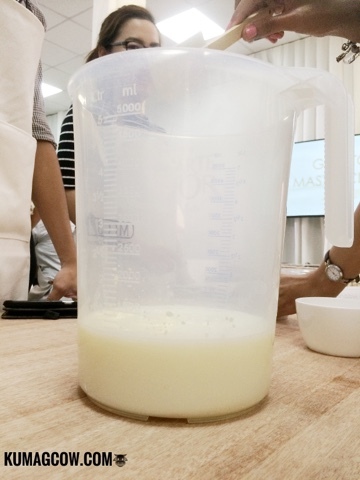 I think the main difference between ice cream and Gelato is the custard preparation, and that they don't aerate it so it's more dense than the fluffy usual ice cream you see in supermarkets. 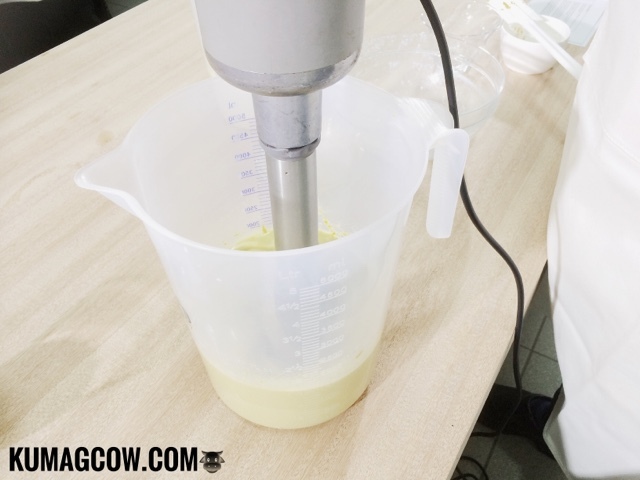 It's got egg, sugar, heavy cream and puree of pistachios. A simple blitz and a few minutes of cooking, would get you that velvety consistency. 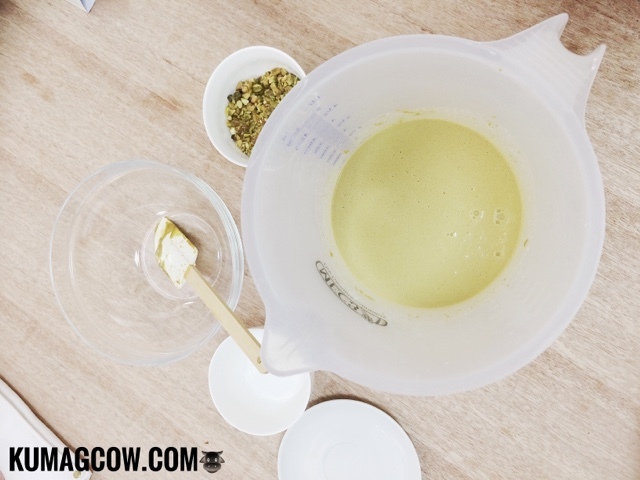 Then we just needed to fold in good roasted pistachios and voila! We've got Pistachio Gelato! 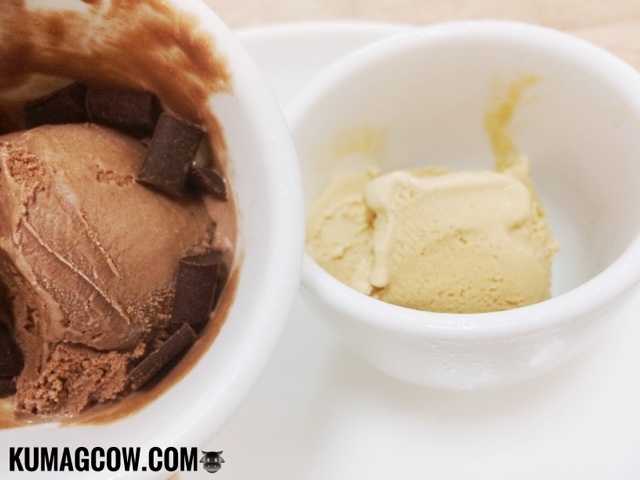 It's about the same process as with the salted caramel and double chocolate flavors, the base continues the same. Just switch it up and you're good to go. If you plan to make things easy, just buy Carte D'Or on selected supermarkets, groceries and weekend markets in the business district. You'll be seeing this regularly soon but for the mean time get them starting May 23 in Manila!